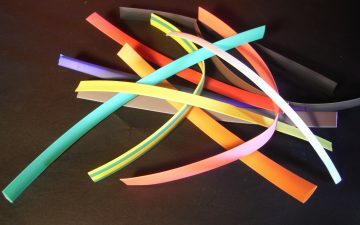 WAB-FR is a UL 94 V0 compliant, self-closing, polyester woven wrap with overlap. 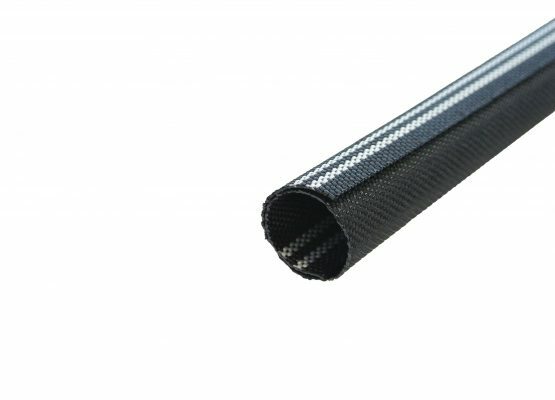 It is highly abrasion resistant, has good noise dampening characteristics and protects from mechanical degradation. Available in black, with a continuous operating temperature up to +125°C, it comes in a range of sizes up to 38mm as standard and can be cut as required. 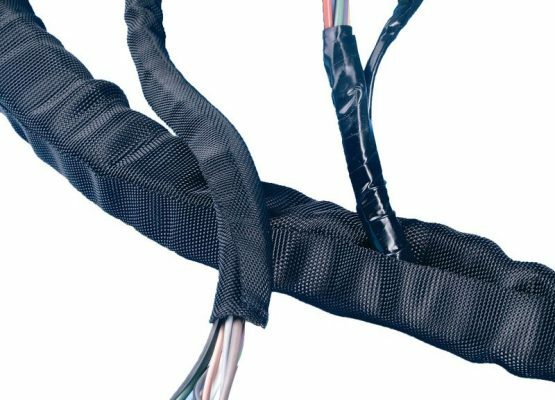 This halogen wrap-around sleeve designed to enclose wires, cabling, pipes, hoses and foam insulation has all the same qualities of our WAB-GP with added flame inhibitor to provide an extra level of safety. This means in addition to more general applications, it is also widely used in the railway sector to protect from abrasion and touch conditions in vibrating installations. The blend of monofilament and multifilament polyester fibres are formed into sleeving with snap-back memory allowing the sleeve to self-close. 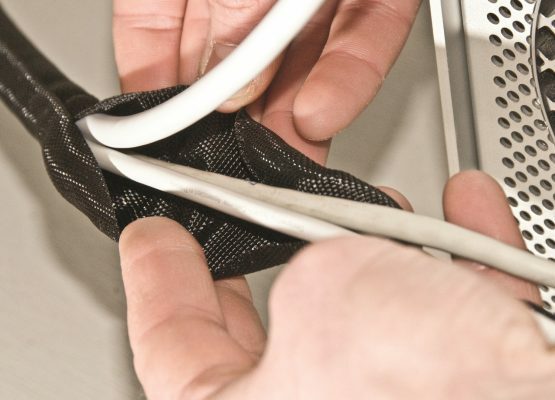 It is an easy to install, flexible solution which provides a professional finish and great coverage on many cable management, retro-fit, on and off installation and rework projects.